Kuilin Zhang is Assistant Professor in the Department of Civil and Environmental Engineering at Michigan Tech. 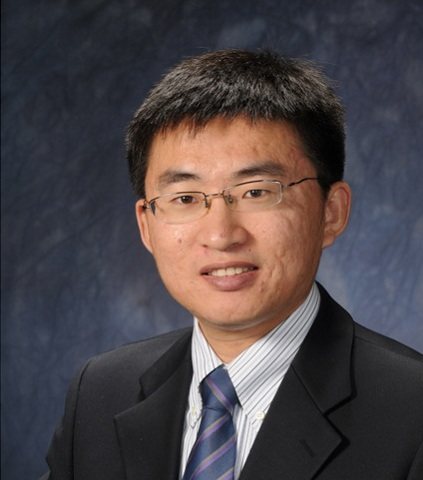 Dr. Zhang received his Ph.D. degree in Transportation Systems Analysis and Planning from the Department of Civil and Environmental Engineering at Northwestern University in December 2009. After working as a Postdoctoral Fellow in the Transportation Center at Northwestern, he joined the Energy Systems Division at Argonne National Laboratory as a Postdoctoral Appointee in November 2010. He is a member of Transportation Research Board (TRB) standing committees of Transportation Network Modeling (ADB30) and Freight Transportation Planning and Logistics (AT015). He also directs a high-performance computing Laboratory on Sustainable and Intelligent Transportations (SITS-Lab), and teaches transportation planning and transportation systems analysis.